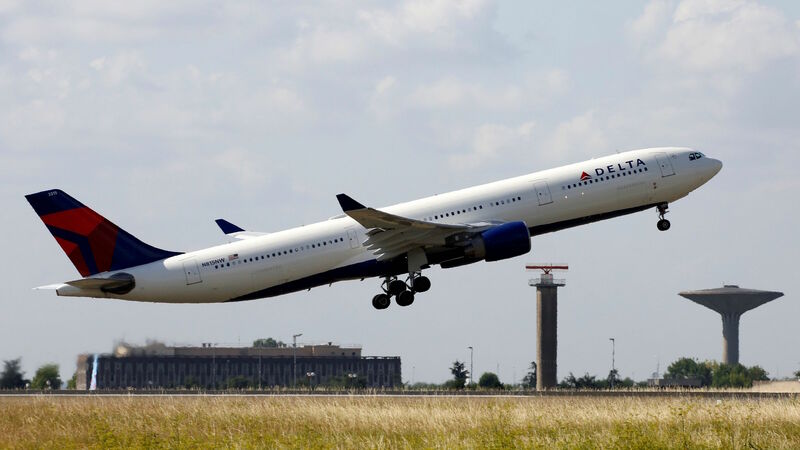 Delta Air Lines today announced $1.2 billion in net income on revenue of $11 billion. Delta’s passenger revenue per available seat mile (PRASM) increased by 1.9 percent and management expects PRASM to increase next quarter. But management is setting the stage for another inadequate wage increase for 2018, warning of higher fuel costs pressuring profit margins, and claiming ongoing impacts from natural disasters. IAM-Delta calls on management to announce a 14 percent wage increase for Delta Flight Attendants for 2018. In 2018, Southwest Airlines Flight Attendants’ top of scale wage rate will rise to approximately $73 per hour, roughly 14 percent higher than Delta’s Flight Attendants. Delta is the most profitable carrier in the industry and Delta Flight Attendants are the most productive. We deserve industry best wages, plain and simple. The IAM-Delta campaign forced the recent profit sharing reinstatement. We now demand industry-leading pay. We deserve that respect.